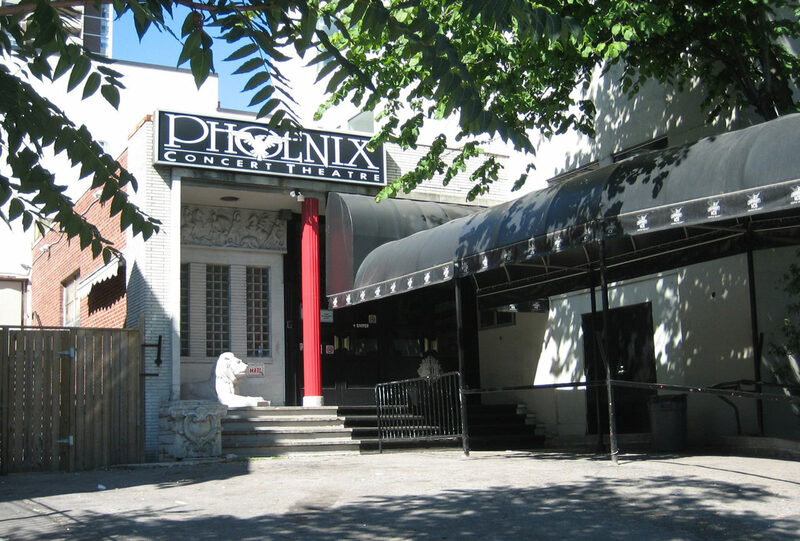 The Phoenix Concert Theatre, is a nightclub and concert venue located at 410 Sherbourne Street in Toronto, Ontario, Canada. It replaced The Diamond, an earlier club that operated on the same premises from 1984 until 1991. The building originally served as the “German Canadian Club Harmonie”. It is 18,000 sq ft (1,700 m2) of eclectic grandeur, encompassing three distinct environments. 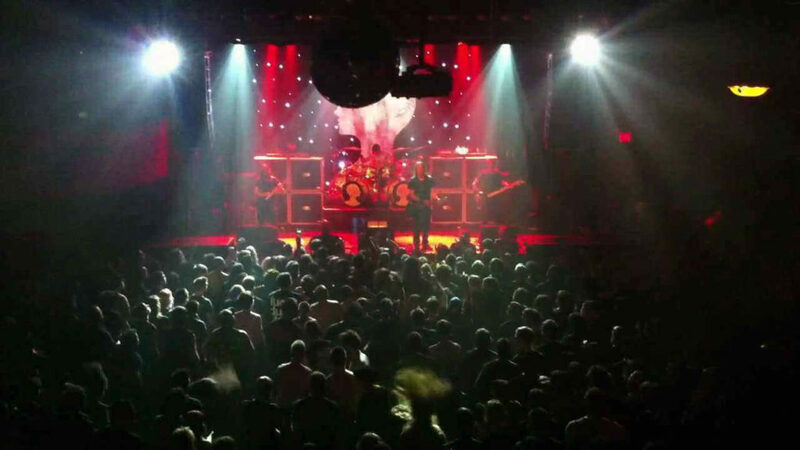 The “Main Room” features one of the city’s largest dance floors, leading edge sound and light, five bars (including a 50-foot (15 m) marble bar), 20×30 foot stage, a giant projection screen and one of the largest mirror balls in Canada. “Le Loft” overlooks the main room, features an overhanging balcony which stretches the entire width of the club, lounge seating for over 100, and its own separate bar, custom artwork, and two television screens. 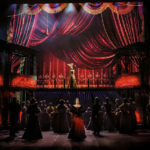 The “Parlour” is reachable from the main room and the front entrance, features a separate sound system, a separate dancefloor and lighting system, a decorative bar, lounge seating and four pool tables.